Jake’s Bar – cocktail maven Jake Burger (job title: libator) knows a thing or two about cocktails and quality drinks. 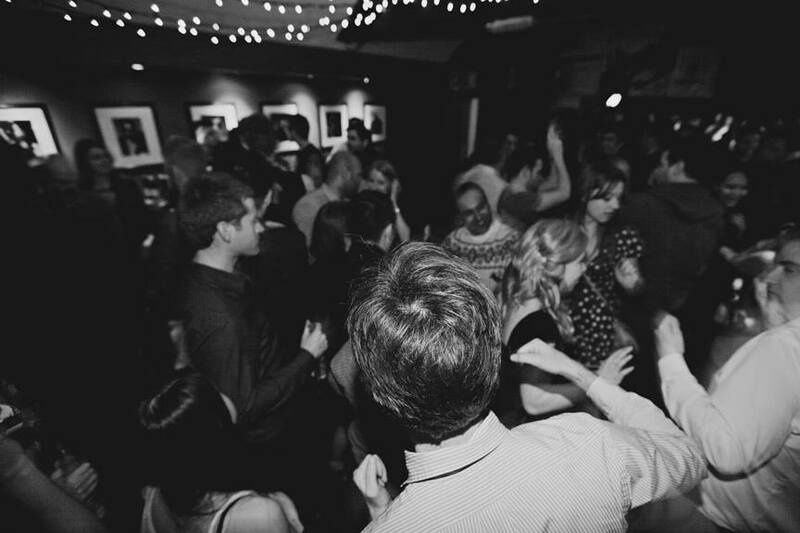 It should come as no surprise that Leeds’ Jake’s Bar carries Fifty Pounds. 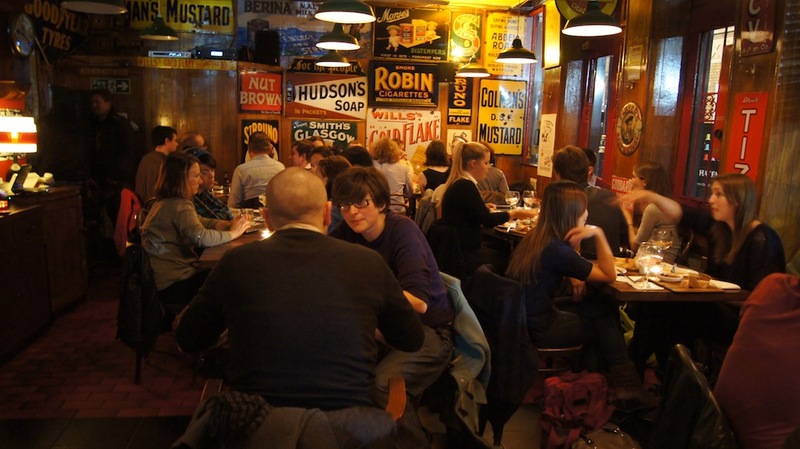 Liquor Store – According to this year’s Eat Drink and Sleep Awards, The Liquor Store is Manchester’s best bar. 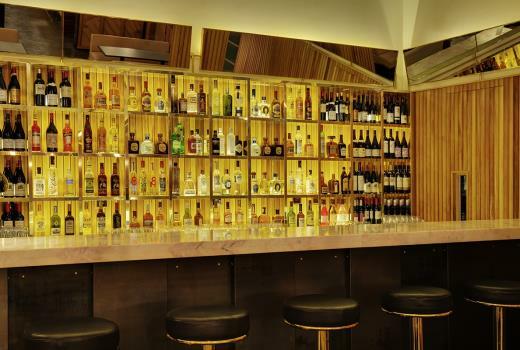 Their back bar collection is impressive and features Fifty Pounds’ very recognisable bottle. Fifteen – Jamie Oliver’s social enterprise venture is celebrating – remarkably – its 15th anniversary. As well as the modern British menu, the cocktail bar reflects the JO approach to quality, artisanal produce. 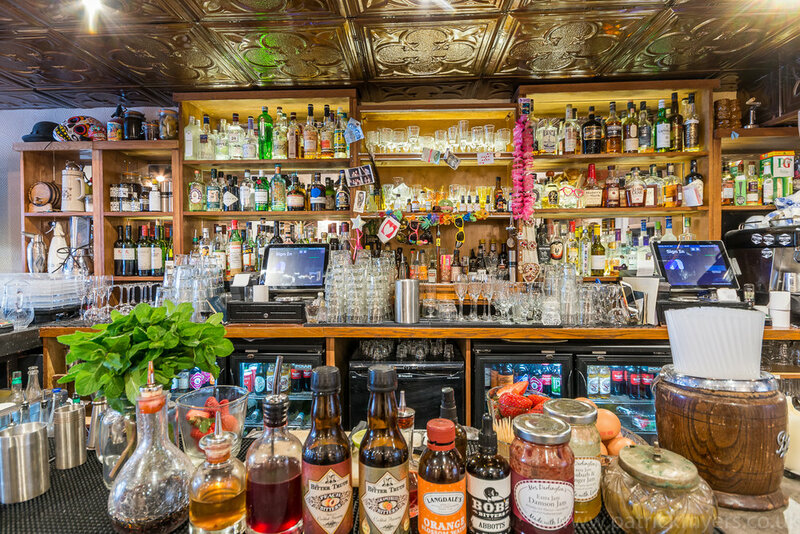 Gin Tub – Hove’s Gin Tub stocks over eighty gins, including yours truly. They also offer a rather splendid afternoon tea should you be so inclined – and a rum cage, if you’re not. 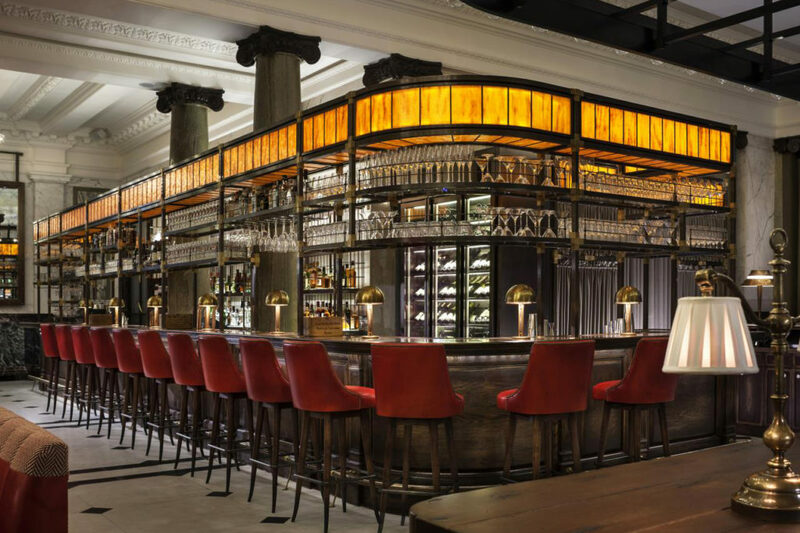 Holborn Dining Room – While chef Calum Franklin’s pies are causing something of a stir (do seek him out on Instagram), this all day dining room at the Rosewood Hotel also features a gin bar with – wait for it – over 500 bottles. 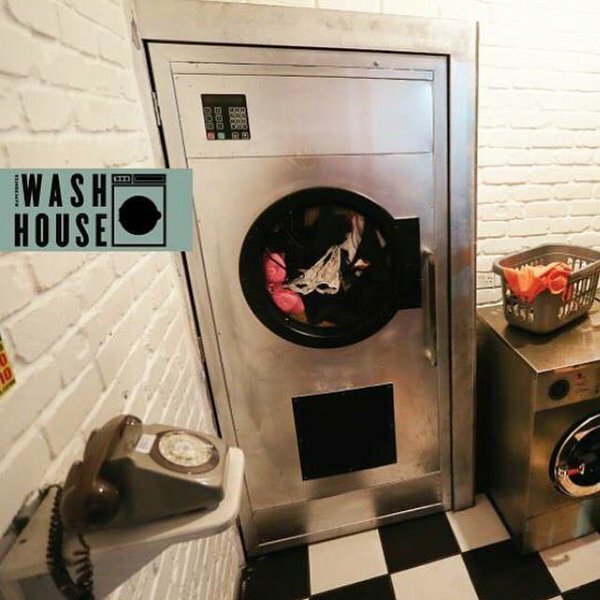 The Launderette – Manchester’s burgeoning reputation for food and drink has spread far from the city centre. 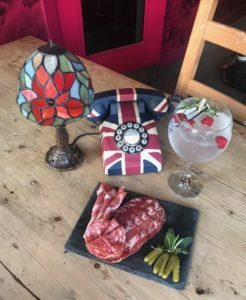 This Chorlton bar offers cocktails, pizzas, an outside terrace and, of course, the true source of a stonkingly good gin and tonic. 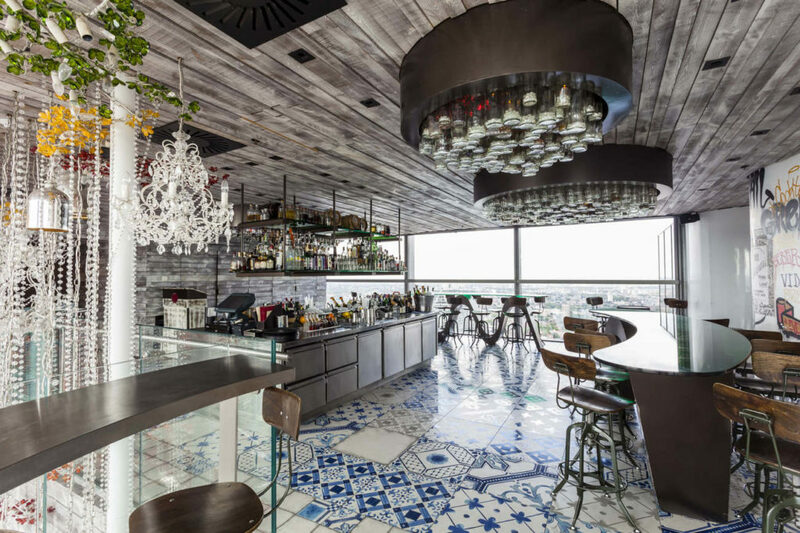 Hoi Polloi – the Ace Hotel chain oozes cool in key cities around the globe including London, where their wood-panelled bar and brasserie Hoi Polloi offers an all-day menu and a fine selection of gins. 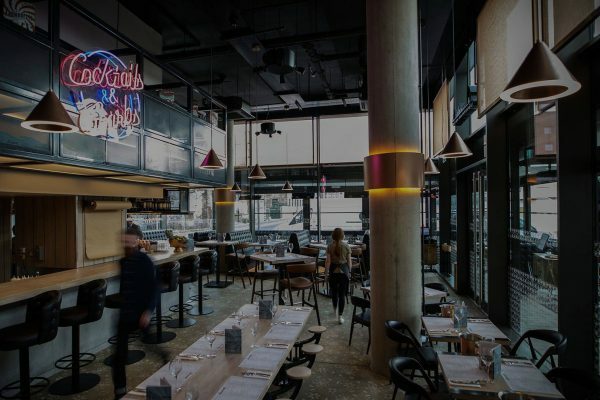 Smokestack – is it a cocktail bar with music or a music bar with cocktails? 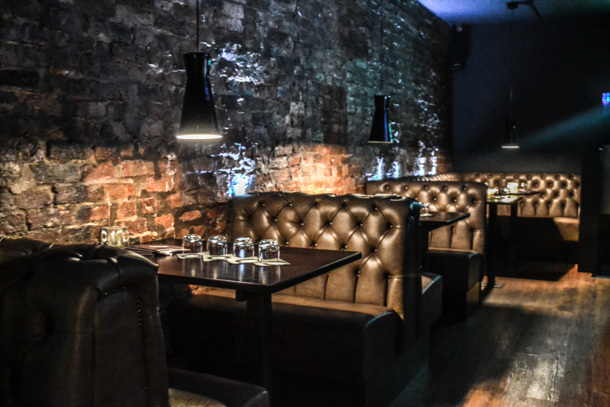 Either way, Smokestack in Leeds has a fine reputation for its drinks and its atmosphere. 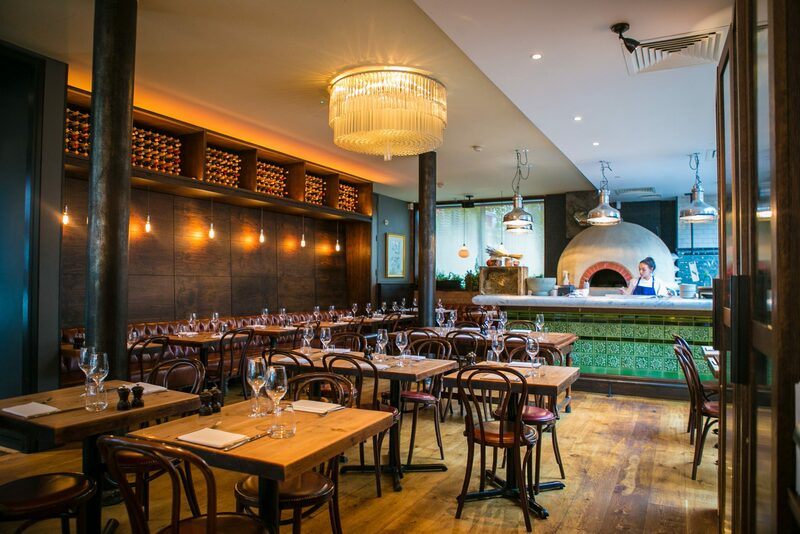 Ape & Bird, London – Part of Russell Norman’s Polpo group, Ape & Bird was their attempt at a pub. 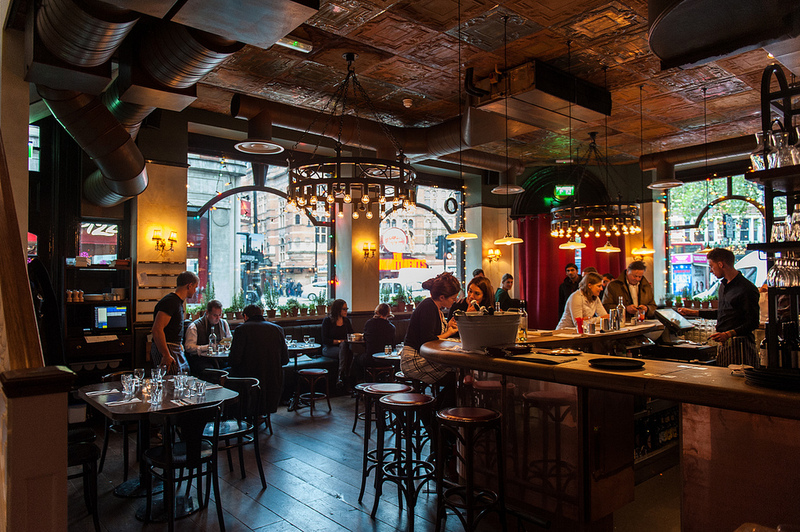 The interior is still very gastropub but the menu has gone full Venetian – and is all the better for it – there’s a very good value wine list and a fine selection of gins. The Star At Night / London Gin Club – A great Soho secret since its launch in the early 2000s, a few years ago, The Star At Night rebranded as – fanfare please – The London Gin Club offering table service, a relaxed vibe and, as well as a decent cocktail menu and wine list, a choice of some 200 gins. Tate Modern – We could borrow from the V&A’s old marketing campaign and describe the Tate as a very good bar with a gallery attached… While it’s not strictly fair – the gallery is clearly the bigger draw – the spacious, elegant bar feels like a genuine “find”. The Colonel Fawcett – Billing themselves as ”Camden’s best kept secret” it’s hard to see them staying “unknown” for long. 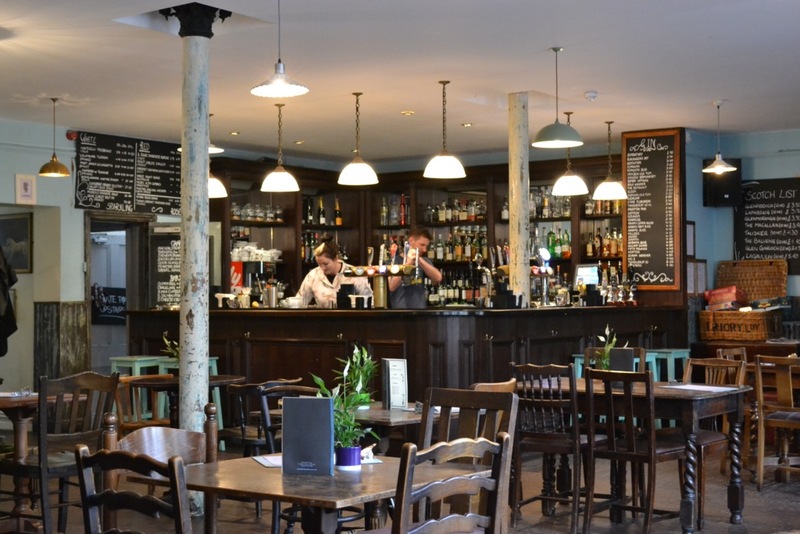 Gastropub classics, an excellent BBQ menu – weather permitting – and a gin list well into double figures seems to be a very fine recipe for success – and fame.